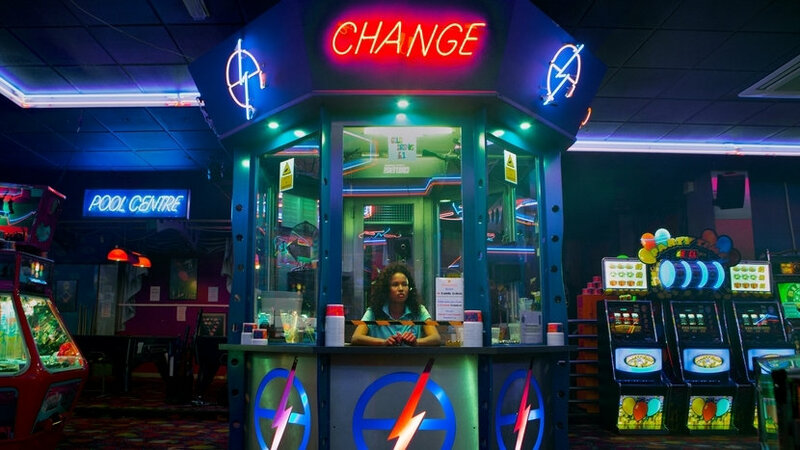 Chewing Gum star Michaela Coel leads a talented cast in Tinge Krishnan’s contemporary London musical, which reimagines Camden as a romantic neon-soaked wonderland. 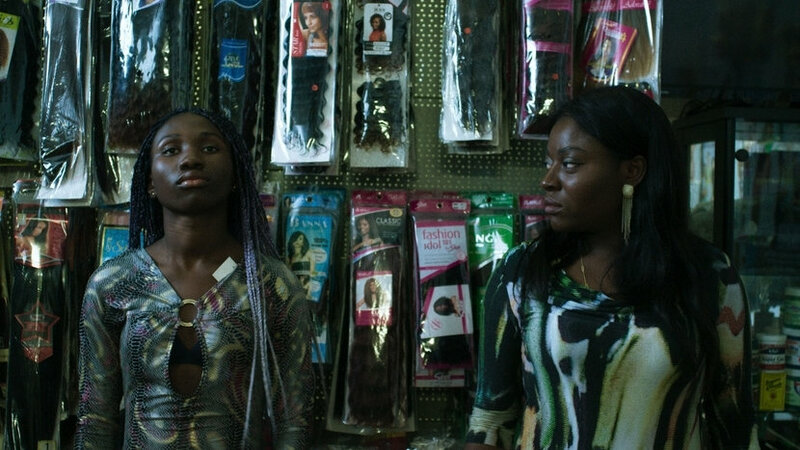 Having made an impact at LFF 2011 with her gritty low-budget debut Junkhearts, London-based writer-director Tinge Krishnan returns to the Festival with a different type of city story for her ambitious second feature. 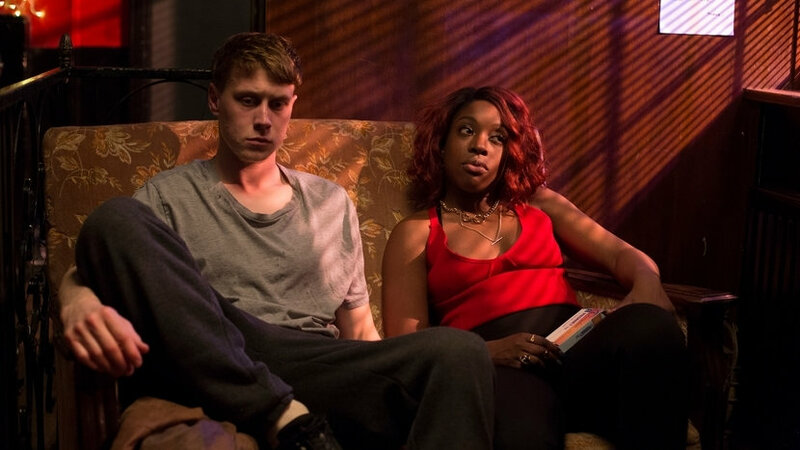 Adapted from Ché Walker’s stage play and retaining Arthur Darvill’s original songs, Been So Long is a contemporary musical set on the streets of Camden Town. Krishnan shoots this familiar locale with streets bathed in neon and rich in romantic possibilities. 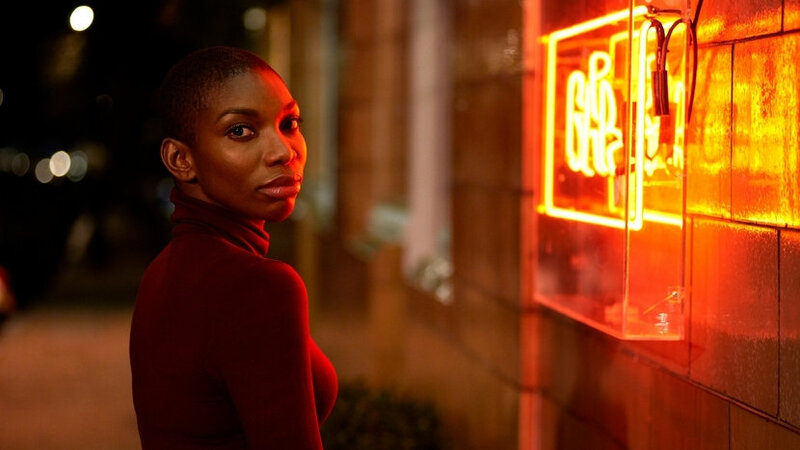 BAFTA® winner Michaela Coel lights up the big screen as dedicated and whip-smart single mum Simone whose encounter with the confident yet secretive lothario Raymond, played by The Pass star Arinzé Kene (reprising his role from the Young Vic theatre production), has her head spinning. This charismatic pair lead an all-singing and dancing ensemble populated by a wealth of homegrown talent. Ronke Adekoluejo steals scenes as Simone’s fearless best friend Yvonne, while the volatile Gil (George MacKay) has a score to settle at the bar owned by Barney (Luke Norris). 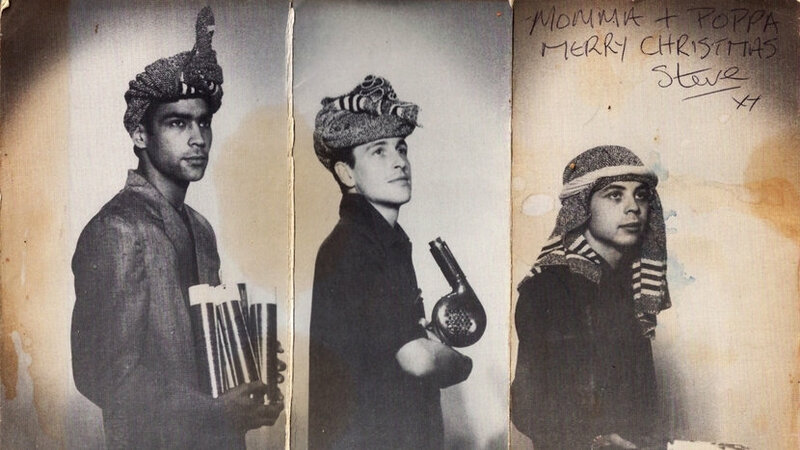 Other faces to note include Joe Dempsie (Game of Thrones) and Arsher Ali (The Ritual), with the eclectic soundtrack adding a soulful personality of its own. 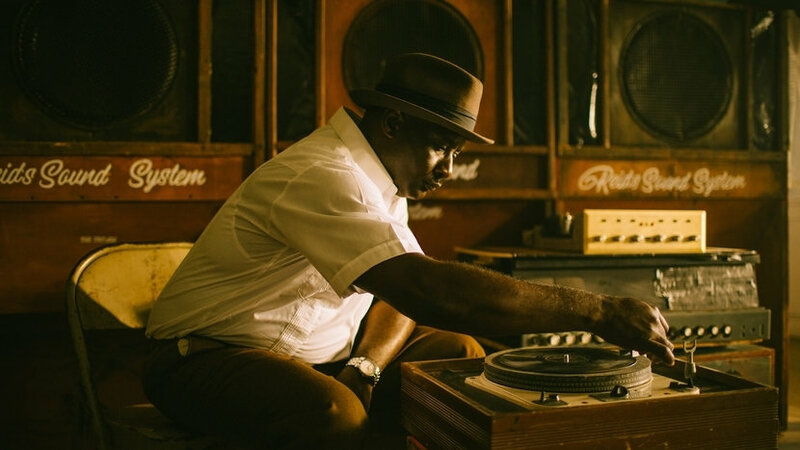 The screenings on Fri 12 at Embankment Garden Cinema, Sat 13 at Cineworld Leicester Square and Mon 15 at Rich Mix have an audio-description soundtrack for customers who are blind or partially-sighted. Headphones are available on request at the venue. Special £5 tickets for 25 & under are bookable in advance. Find out more!